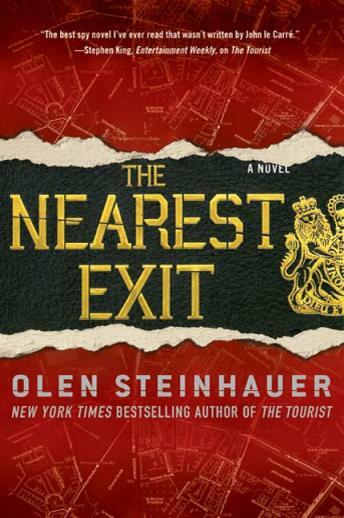 Listen to "The Nearest Exit: A Novel" on your iOS and Android device. Now faced with the end of his quiet, settled life, reluctant spy Milo Weaver has no choice but to turn back to his old job as a 'tourist.' Before he can get back to the CIA's dirty work, he has to prove his loyalty to his new bosses, who know little of Milo's background and less about who is really pulling the strings in the government above the Department of Tourism-or in the outside world, which is beginning to believe the legend of its existence. Milo is suddenly in a dangerous position, between right and wrong, between powerful self-interested men, between patriots and traitors-especially as a man who has nothing left to lose.